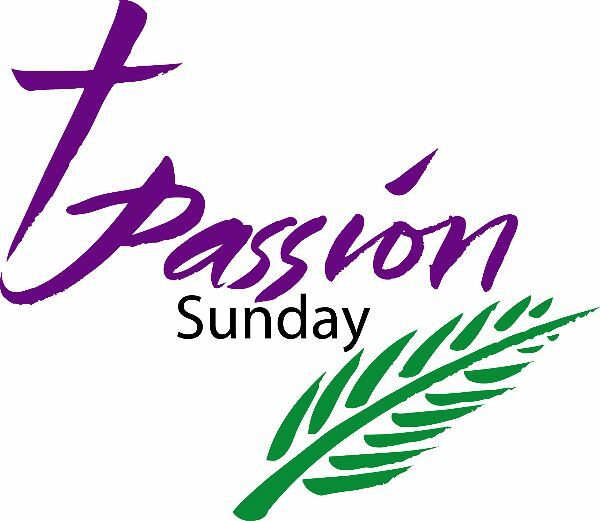 Passion Sunday (also Palm Sunday) commemorates Jesus Christ's triumphal entry into Jerusalem before his suffering and death on the cross. Please join us at the 10 a.m. service for the Passion Drama - a dramatic reading in nine parts. 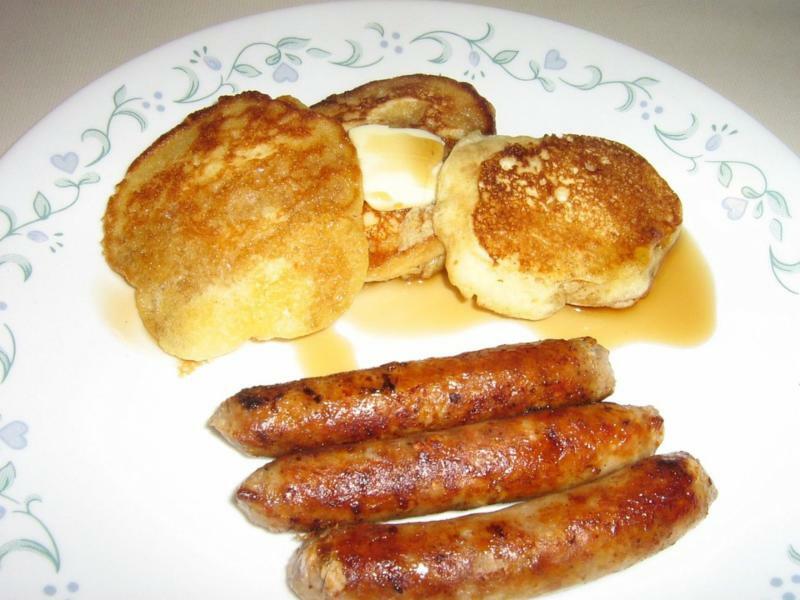 The Fellowship Committee, will be hosting a "Palm Porkie-Pancake Breakfast" after worship. Join us for porkies, pancakes, and fellowship! There will be a free will offering and will benefit the youth going to Triennium this year. A Tenebrae service with the choir will be held at 7:00 p.m. at First Presbyterian Church of Green Bay. “Tenebrae” is the Latin word for “shadows.” Passages from the passion story in Luke’s Gospel will be read, followed by a musical selection. The worship area is progressively darkened as a candle is extinguished after each reading. Only one candle remains burning and this light is removed at the end, symbolizing Christ’s three days in the tomb. Join us as we continue our journey through Holy Week. 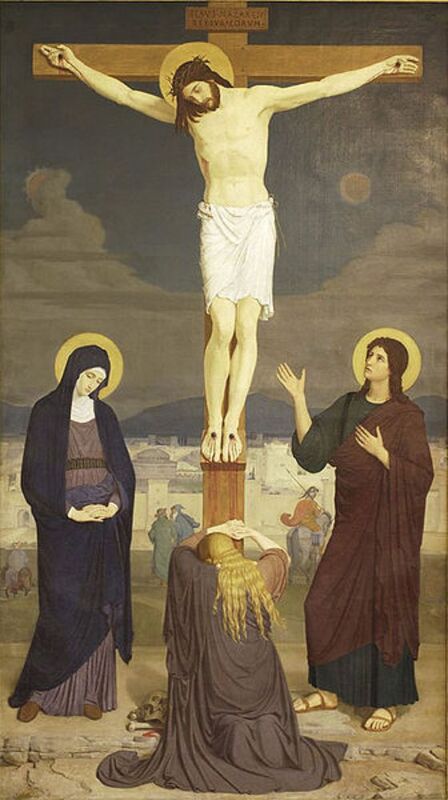 Our Good Friday Service on April 19 at 12:30 p.m. is a drama that presents symbols of the passion. Children bring various objects to an imagined garden of Joseph of Arimathea and the tomb of Jesus. The objects they bring tell the story of the passion. Please join us. 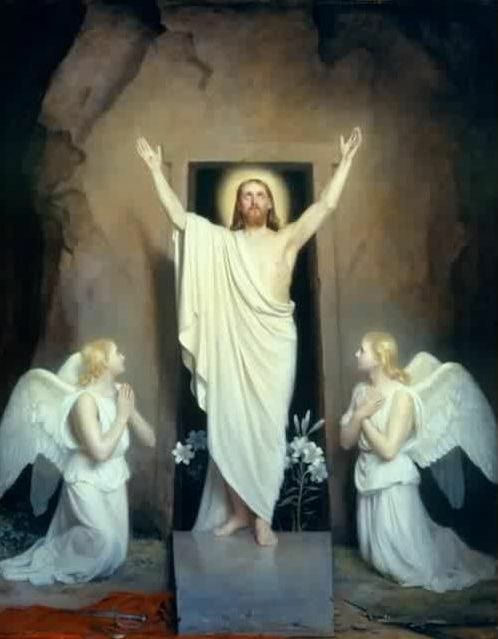 Worship will be at 10:00 a.m. on Easter Sunday, April 21, with a Brass Quintet. We will again have an offering on Easter Sunday for One Great Hour of Sharing. Don't let the children forget to fill and bring their fish banks! Join us please for this joyous celebration! 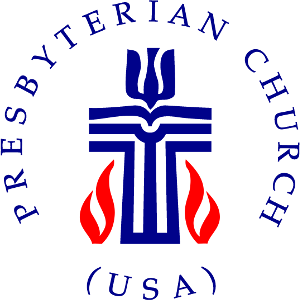 Below is a link you can share with those you think would like more information about Worshiping with First Presbyterian Church of Green Bay.